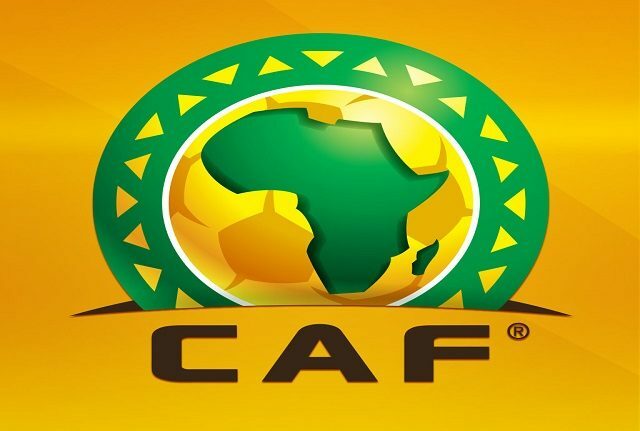 Egypt completed their 2019 Africa Cup of Nations qualifying campaign with a 1-1 draw away to Niger at the Stade General Seyni Kountche in Niamey on Saturday evening. The Pharaohs, who had already sealed qualification alongside North African rivals Tunisia earlier in the competition, fielded an experimental line-up which didn’t click for coach Javier Aguirre, who will have much to ponder ahead of a friendly against Nigeria in midweek. Egypt enjoyed a couple of early chances for Ahmed ‘Koka’ Hassan before settling into a patient rhythm in which they looked to pass the ball around – though the poor state of the pitch and oppressive heat made that difficult. Niger grew in confidence as the game went on and just after the half hour mark they hit the crossbar through Modibo Sidibe, while several other half-chances gave the hosts hope of claiming a major scalp. The Pharaohs had looked fairly unimpressive through the first half, but they needed just a couple of minutes in the second to claim the lead, with substitute Mahmoud ‘Trezeguet’ Hassan showing his speed and finishing prowess. Niger were soon given the chance to equalise as Aly Gabr was adjudged to have committed a foul in the 18-yard area, handing the hosts a penalty. Mahamadou Souleymane took on the spot kick, but he was denied by goalkeeper Ahmed El Shenawy.